Select browser in process list. Change the 5 to 50. 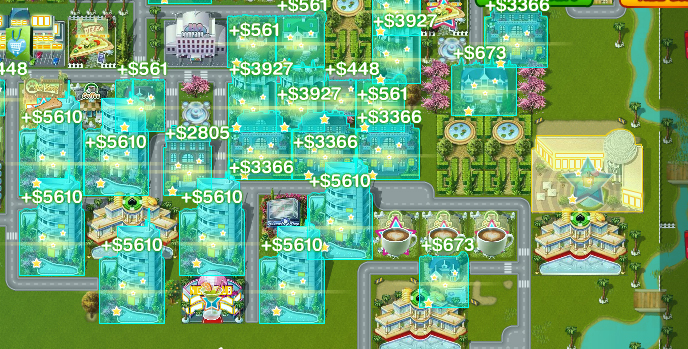 Now disable the speedhack and the game will continue loading.Note how your Casino now earns from the entire map. So the more houses you have, the MORE money your commerce gives you. Houses must have contracts, duhs. So Basically, the Magic Number you want is +3C. This will find the area coverage addresses for ALL commerce buildings. If it doesn't work for you, it's not the cheat that isn't working. it's YOU that isn't working.